All You Need to Know about Engineered Wood Veneer - Welcome to the Greenlam blog! Engineered wood veneer is a composite surfacing material characterized by consistent grain. Also known as reconstituted wood veneer, this type of veneer is sourced from softer wood species. Available in a variety of natural wood grains including geometric patterns, engineered veneers are among the post popular surfacing products offered by Decowood. Shedding more light on the subject, in this blog post, we present all you need to know about engineered veneers. Read on. The main source of engineered veneer sheets is fast-growing and renewable wood species, such as Ayous, Basswood, Oak, Zebrawood, and Poplar. Using these wood species, manufacturers can produce engineered wood veneers in an array of colors and grains. 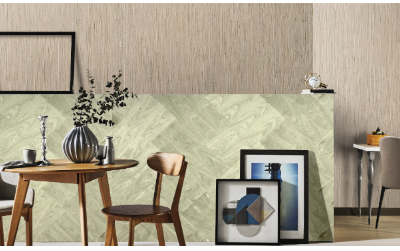 Finding the perfect decorative surface for your project is not a problem with these specially manufactured veneers. Unlike natural wood veneers, engineered veneers allow design divergence. Even if they are from the same species, no two trees share exactly identical wood patterns. That’s why natural wood veneers are unique. Engineered veneer sheets, on the other hand, are artificial and they can be mass produced while maintaining consistency in the grain. They retain the beauty of natural wood but they are free from the defects of the latter. Engineered veneers offer the flexibility for creative use in a wide variety of places. 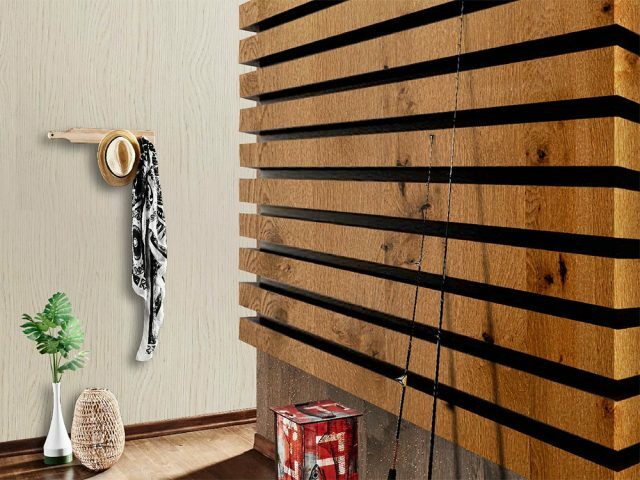 Being exceptionally smooth, high-density, and durable, engineered veneers can be used as door skins, on facade wood panels, and on a host of other interior surfaces such as cabinets. 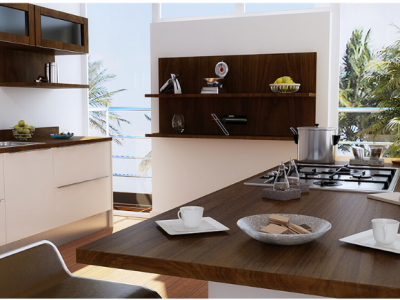 There are hundreds of engineered veneer choices that you can choose from Decowood Veneers for different applications in homes and commercial spaces. 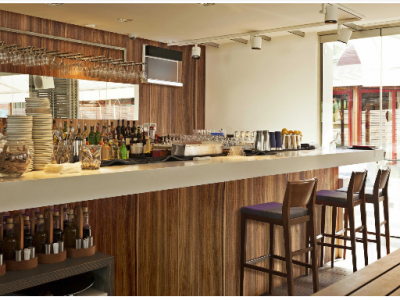 Engineered wood veneers hold a special place among wood-based surfacing materials. Sourced from some of the finest wood species around the world, engineered veneer sheets offer freedom in design. Artisans and interior designers find this property advantageous as it gives them endless possibilities. If you want to buy premium quality engineered wood veneers or learn more about our products, simply call 1800-833-0004 or fill out our contact form.